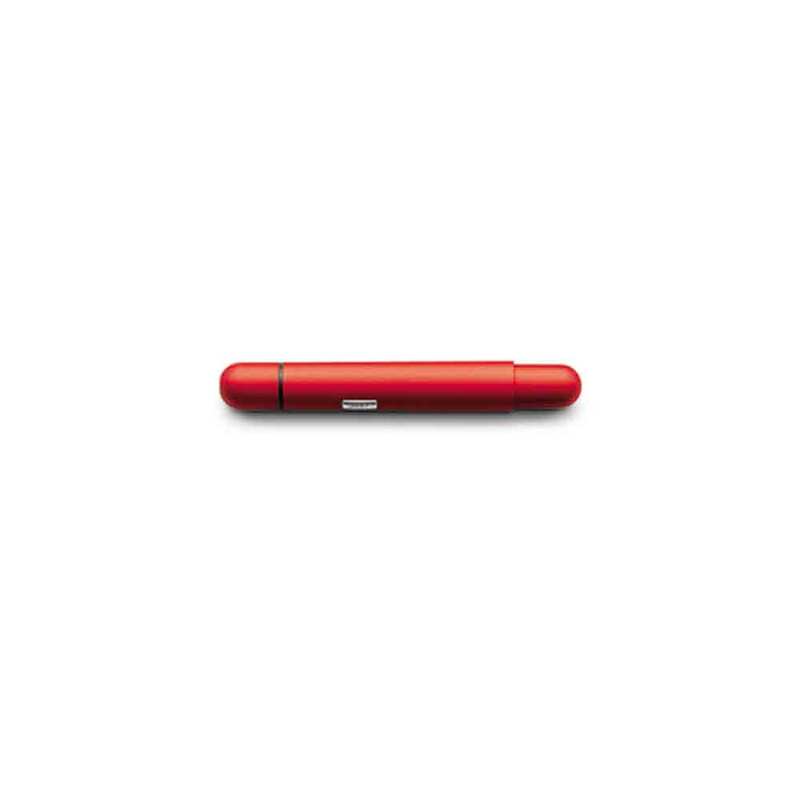 Shown in this picture closed, the Pico is an expand-o pen. (See the chrome Pico to see it in its open position.) To open you push the end and the pen expands before your eyes. The hot red color is very popular. The Pico writes very smoothly and very nicely. Comes with a gift box.